Are you curious as to how Martin builds their guitars? You're in luck! Located in Nazareth, Pennsylvania, Martin offers free tours of their entire facility at the factory location during business hours. These tours are incredibly thorough and allow customers, fans, and all those interested a chance to get an up-close and personal look at the process by which Martin guitars are made. Martin even has a craftsman who steam bends by hand the sides for many of the custom shop instruments. 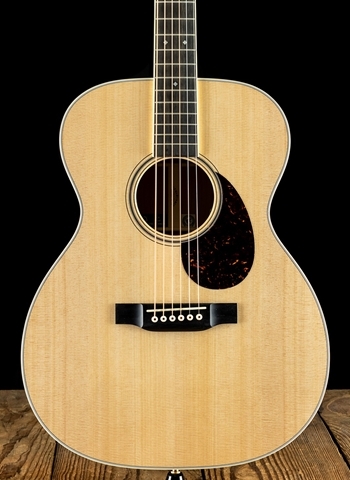 One of the most impressive aspects of the Martin Company is their combination of hand-made manufacturing and innovative manufacturing. Many of the processes Martin's craftspeople still do by hand to ensure that classic and premier hand-made quality. 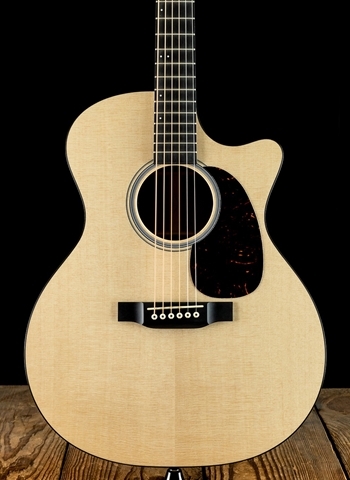 However, Martin also effectively utilizes various innovative manufacturing technologies that can perform some of the most difficult processes that cannot be done wrong with exact precision and ensure consistent production of each guitar. 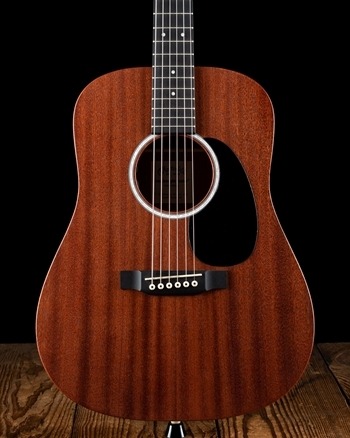 Looking for an affordable Martin Guitar? 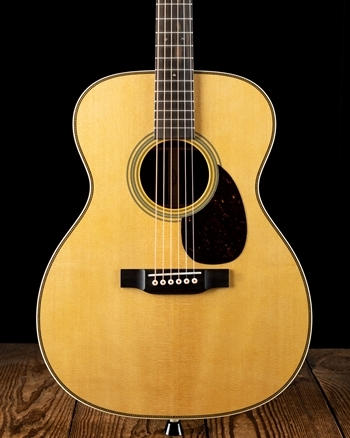 No worries, Martin's Mexico factory produces affordable Martin Guitars but with the same crucial attention to quality and detail for players of all backgrounds and financial situations to be able to play a Martin Guitar. 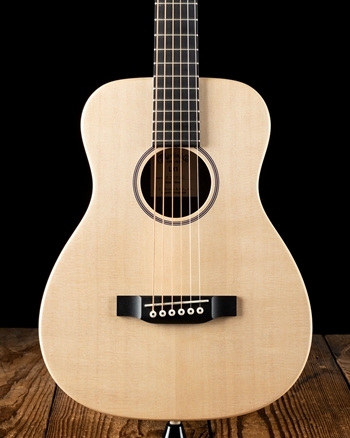 The Martin Custom Shop is one of the renowned custom shops in the guitar industry. 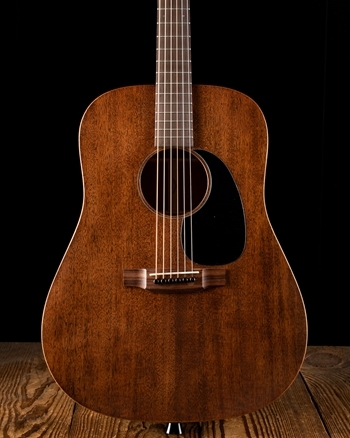 Martin produces some of the best acoustic instruments in the history of the industry and does so utilizing exotic tone woods and incredibly well-constructed bracing technology that produces one of the most memorable acoustic sounds in history. 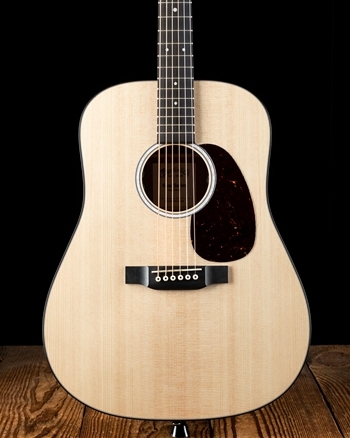 Here at N Stuff Music we are one of the premier Martin dealers in the entire region. Martin and acoustic enthusiasts from all over know our broad selection of Martin guitars and many artists when coming to Pittsburgh or the region know that N Stuff Music is one of the best places to get an acoustic guitar. 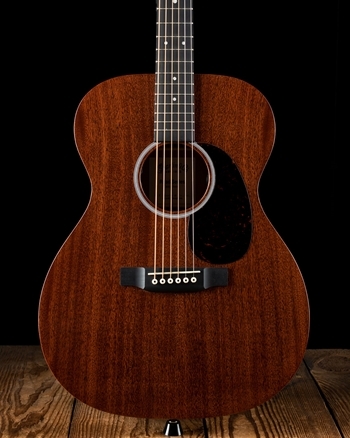 As with any one of our dealers here at N Stuff Music if there is a guitar that you'd like to purchase from one of our dealers such as Martin, but we do not have it in stock, simply contact us and we can order it for you to be shipped to our store for free for you to purchase.